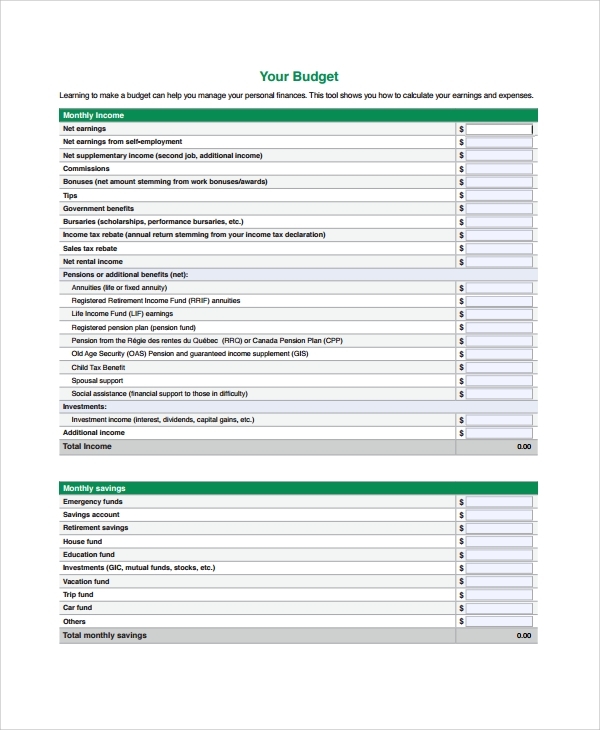 The annual budget template is a format that lets you prepare the annual budget. This can be for any individual, personal or professional use. 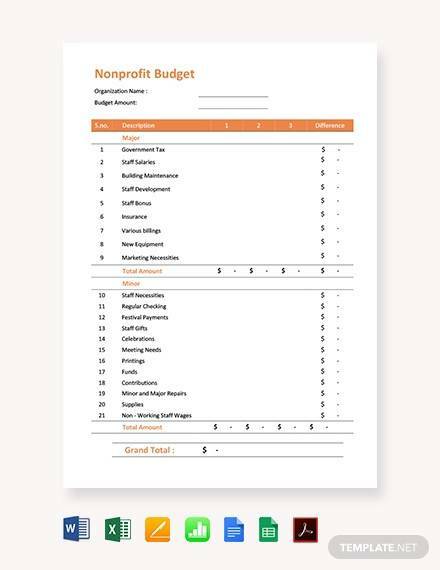 Use it for office, school, some project, nonprofit etc, and get accurate results from the budget plan. The advertising budget is prepared to analyze how much money you will need to enter into an advertising campaign for your company, product or service. This template is to help you do this in simple steps. 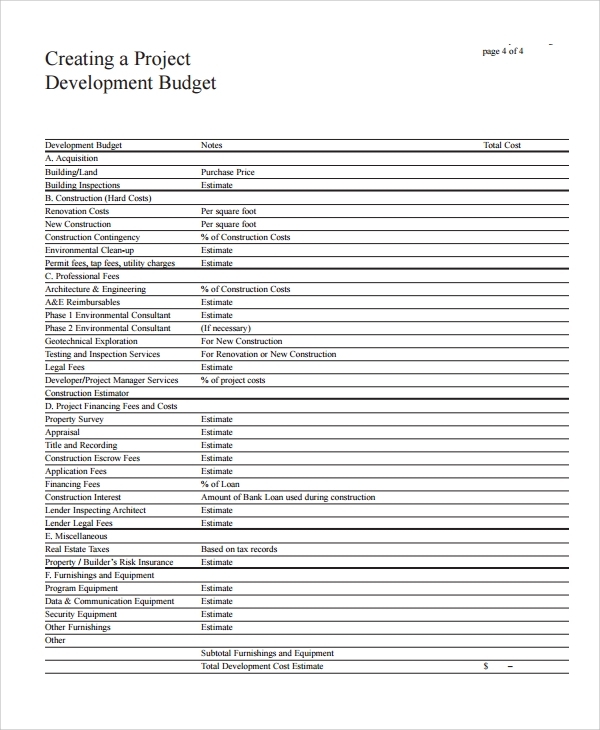 The construction budget template is to simplify the making and planning of a budget related to any type of construction work. The usage of parts and products, raw materials and labor, all assimilates into this plan format. 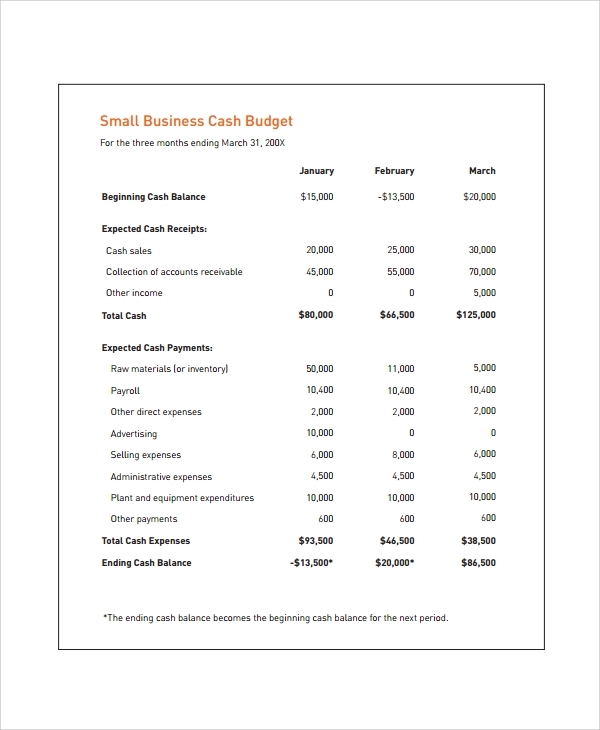 The cash budget template is a plan that lets you decide how much cash you need to keep on hand for any work, startup, project, plan, or business etc. 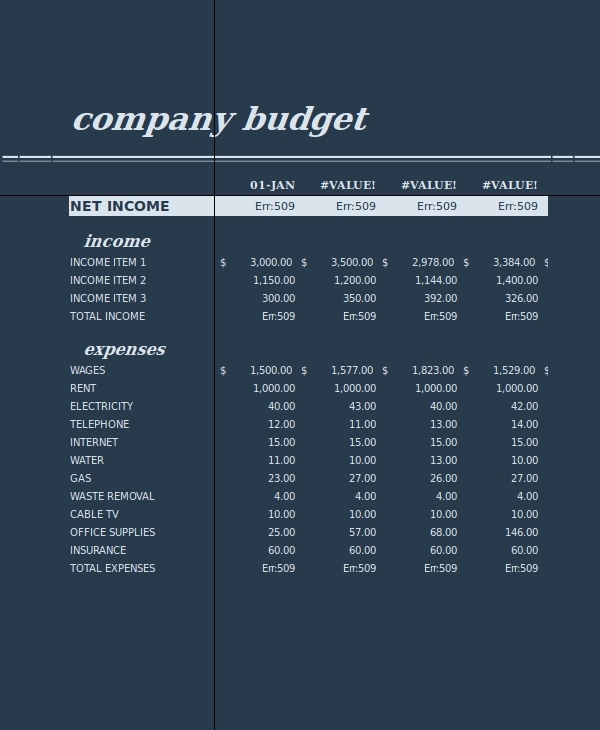 This planning of calculating the cash amount can be done with this template. 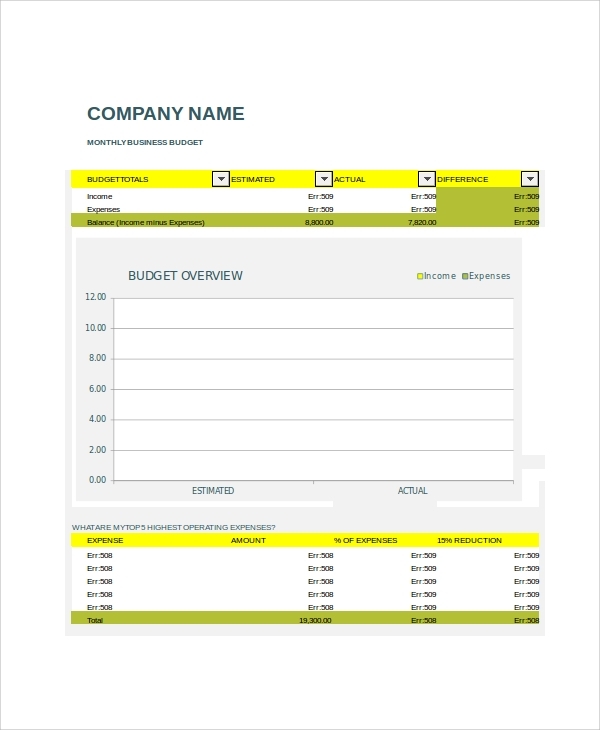 The company budget template as the name suggests is something for the company budgeting. 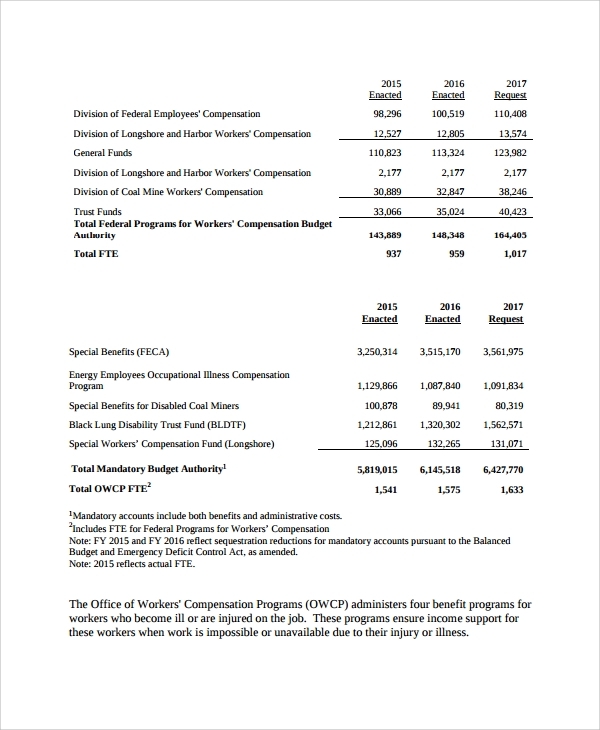 The company’s budget can be planned, calculated etc, through this template in an accurate way by a layman too. If you are about to start a business, then you will have to plan it, and decide how much capital is needed for the startup. This decision can be made on the basis of the capital budget plan. Templates help you do this without errors in a simple and planned way. 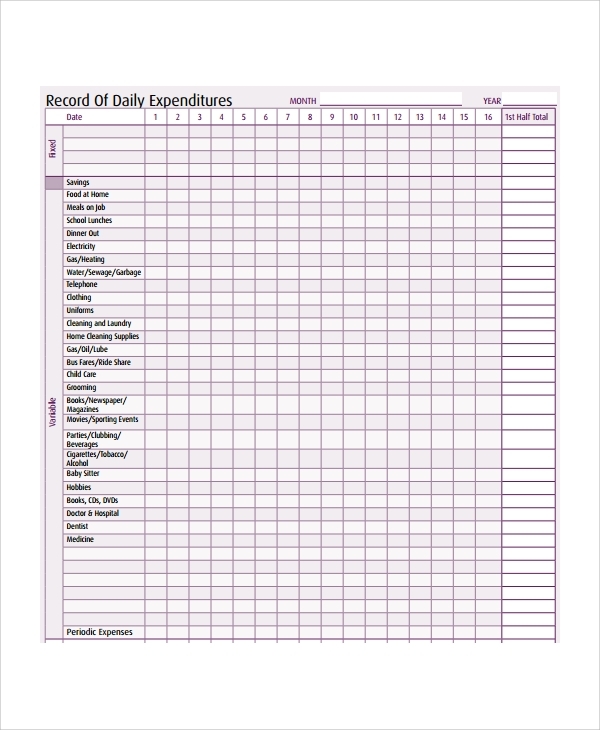 The daily budget template is a nice format that lets you prepare a daily budget. 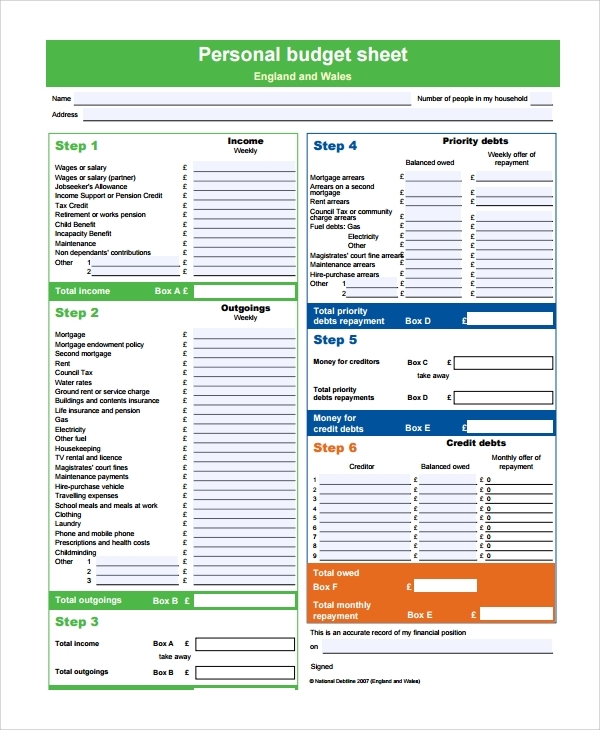 Apt for the sites of work which works on a daily budget like construction and daily working, nursing and nanny services etc, and also for family budgeting, this can be done in easy steps using the templates. 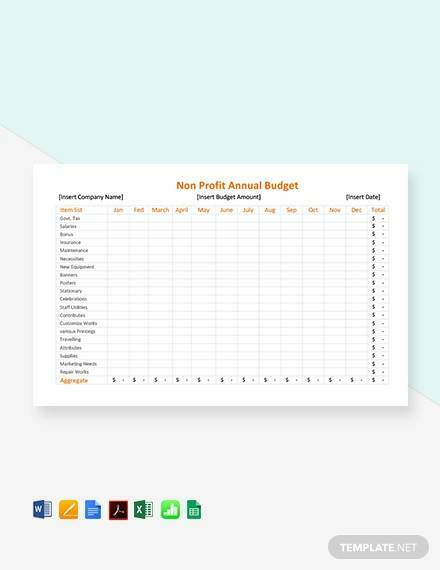 If you are comfortable with excel sheets for calculations and financial planning, then this budget template sheet is perfect for you, as this is designed in excel. 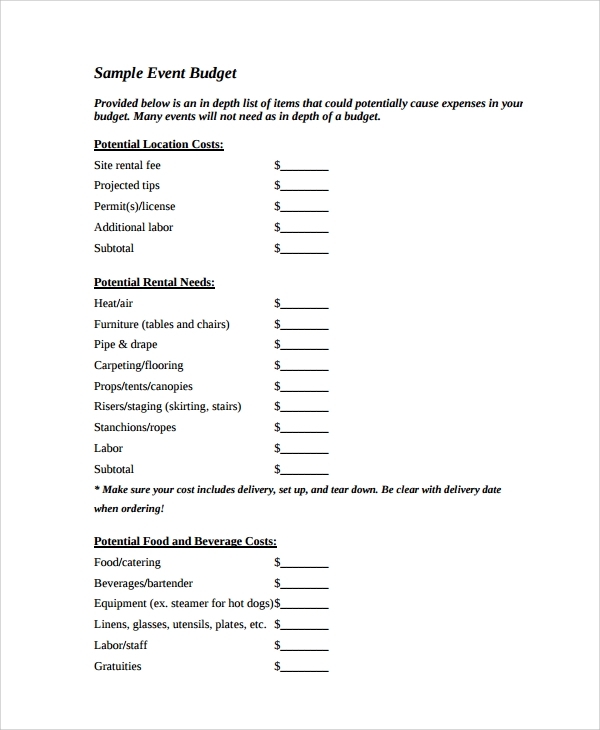 The event budget planner is the style created to plan events. This one is well suited if you are planning an event at home or office, or if you are running an event management group. The expense budget only includes things where you would be spending money. It’s not about investment, and rather the spending on items you need, eat, use etc. That is why this format covers some such items etc which are daily or monthly or annual expenditure items in a home or office. 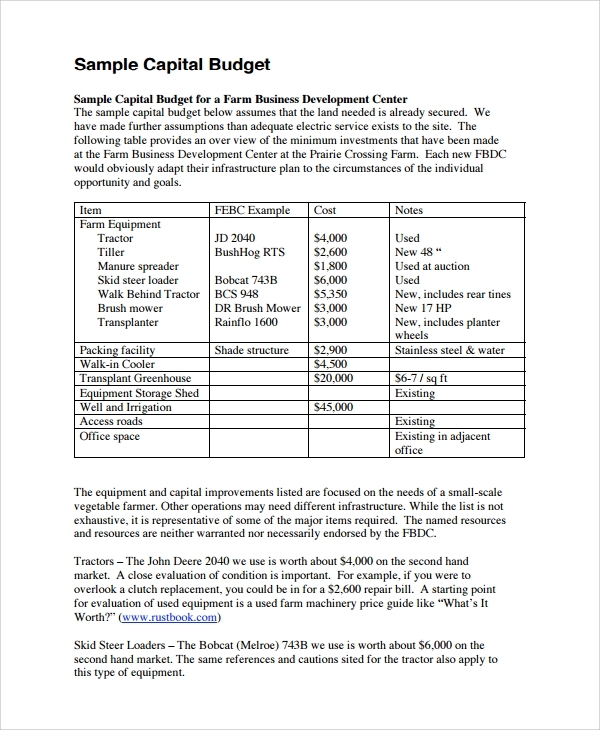 The project development planning includes a huge budgeting. 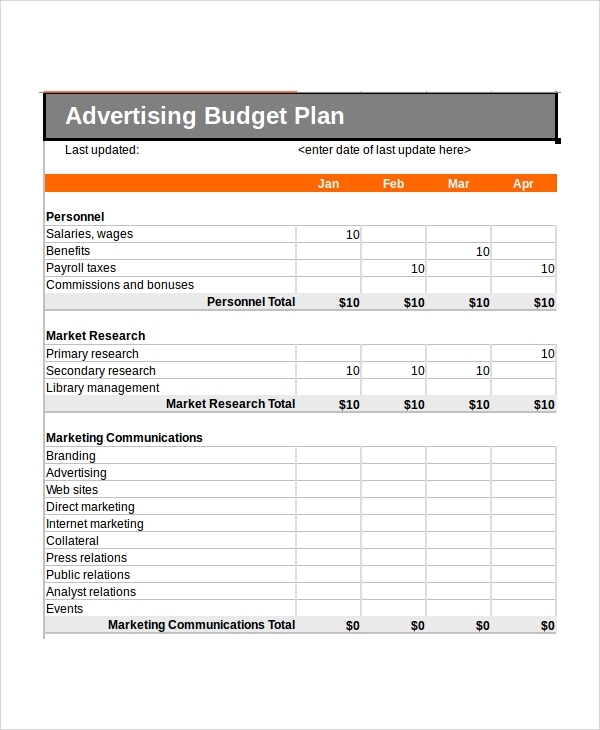 Any sort of project in any domain needs this budgeting, and to help out this template has great value. With a universally accepted official format this can fit in anywhere in any project development budgeting. The family budget template as the name suggests is for family. All household and family related items where investment or spending is required are included in the template, so that you never miss a thing while budgeting. 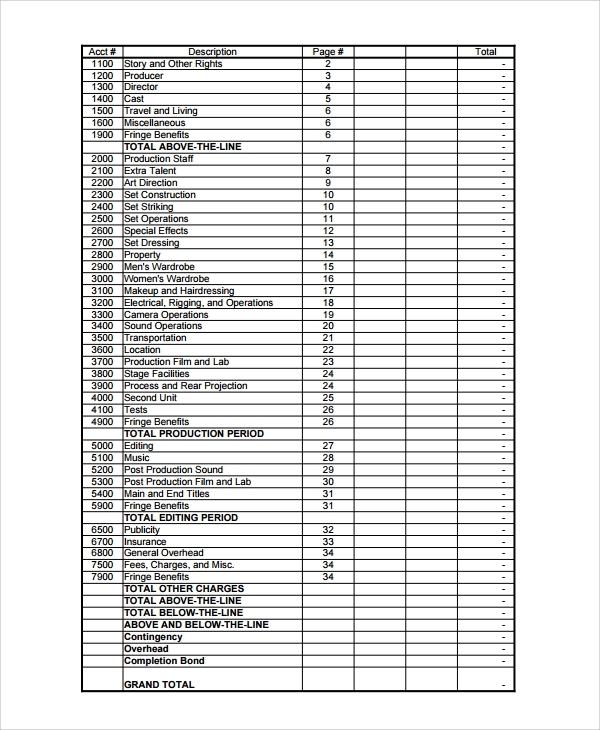 A film budget is done before the making of a film planning. The investment, the expenses etc all are planned while sketching the entire plan of the film, and that is why the complicated process is supported by a film budget template. 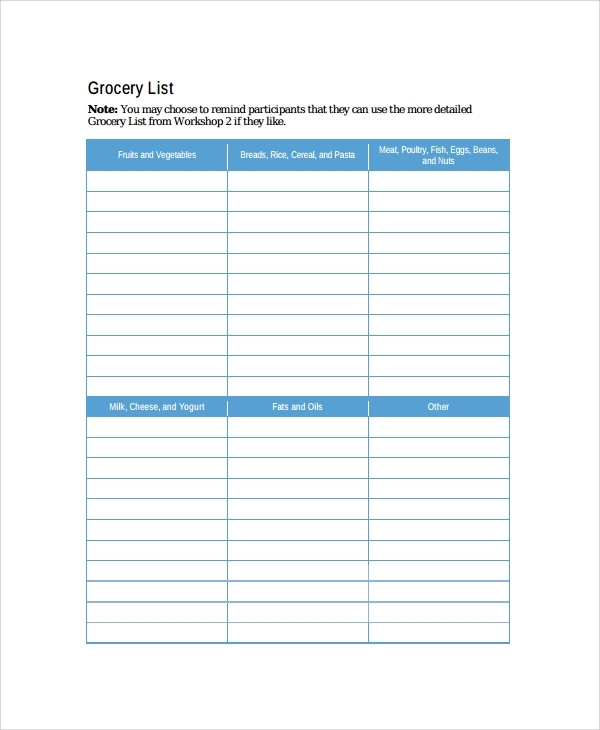 The grocery budget template is to plan your grocery purchases. The better you plan it, the better you will be able to manage your grocery expenses. The template helps a lot in systematic budgeting and planning. If you are planning to invest in anything anywhere, then before investing you should make a budget. This can be for a home or office. But an investment must be planned well ahead, and this template is the ideal one to help you out. 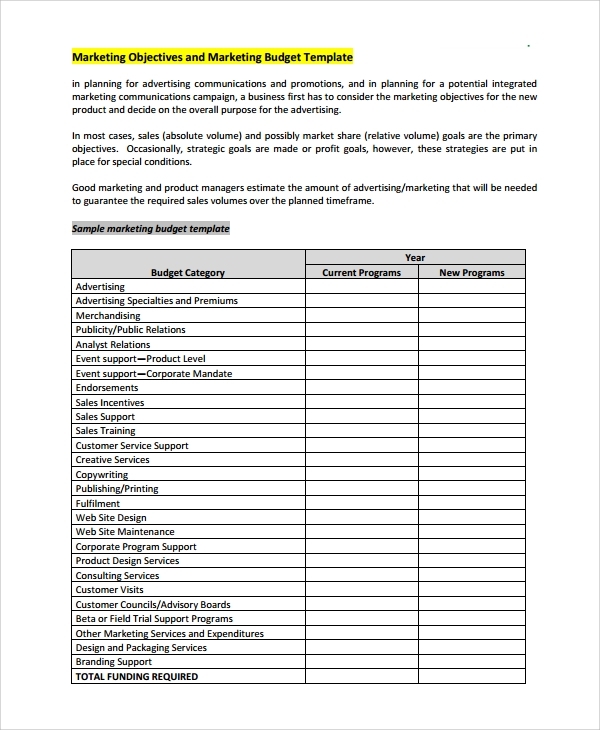 The marketing budget is planned when you are about to do a marketing campaign for your product, service, company etc. The template helps in making the plans right with full details of expenses etc. 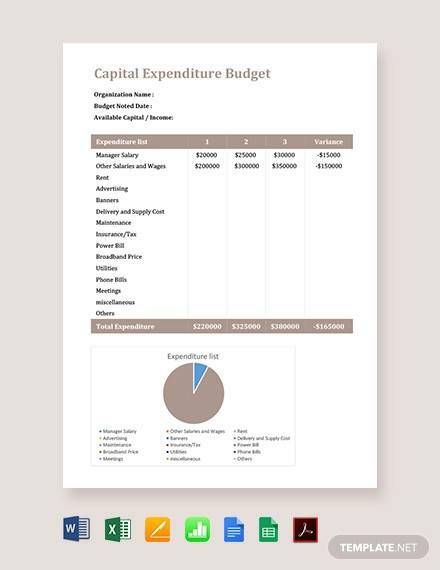 The office budget template is a format to make you a budget for the office. This may involve all office expenses, the running costs, the stationary, food, salaries and everything. The huge list can be managed with this template which has all elements ready for planning. 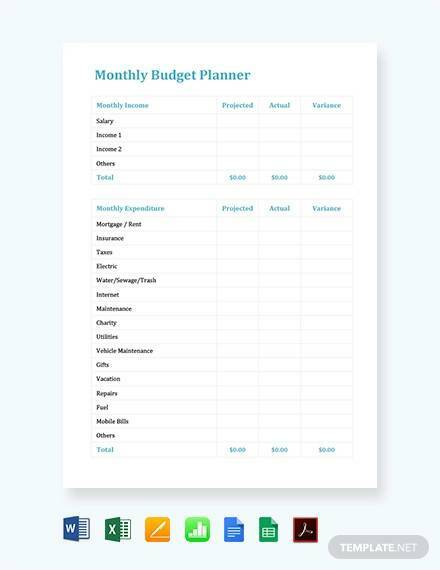 The personal budget template is a smart and nice budget format which lets you make a personal budget. 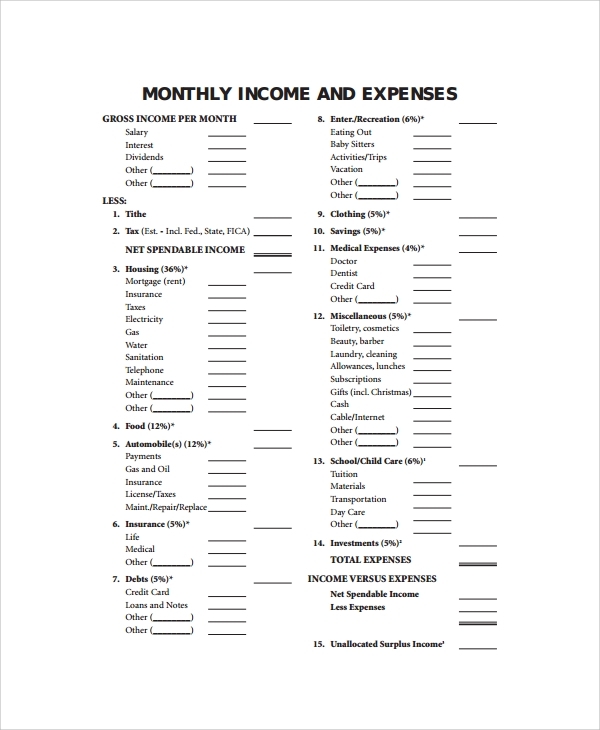 This one is to help you plan the finances for your personal expenses. 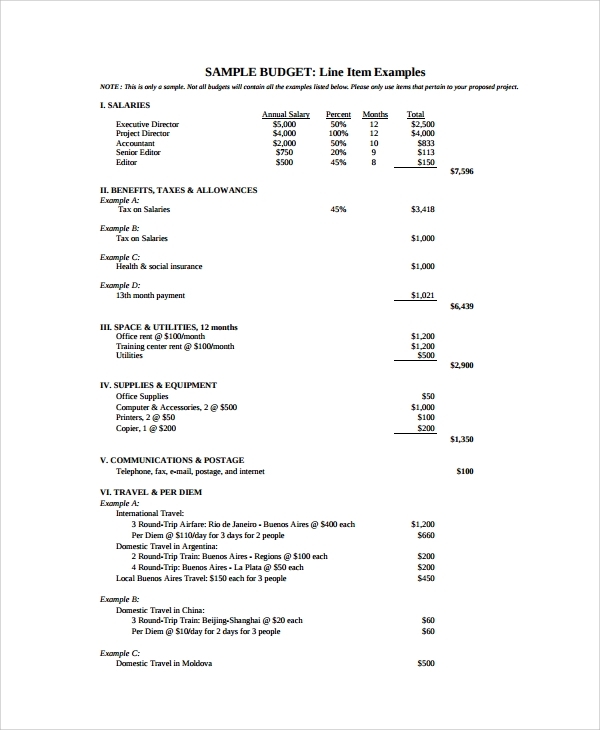 The sample budget template is to give you a sample with detailed idea of how a budget has to be made. 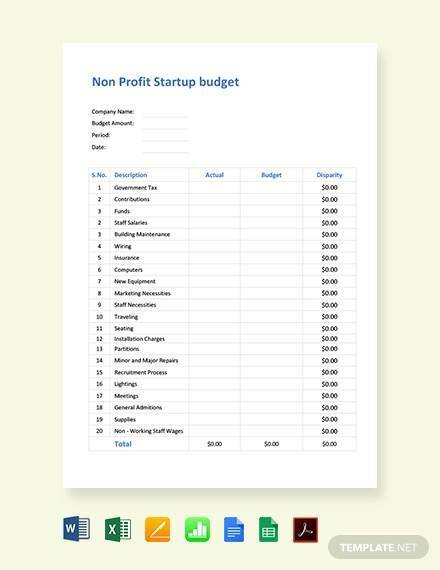 This will help you create a budget for any work, plan, domain etc with a nice idea of budgeting. 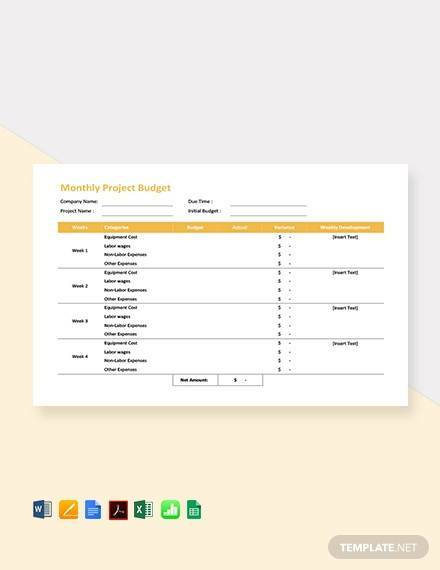 To prepare a monthly budget and that too in a worksheet so that element to element tracking and planning is possible, you will have to use this template. 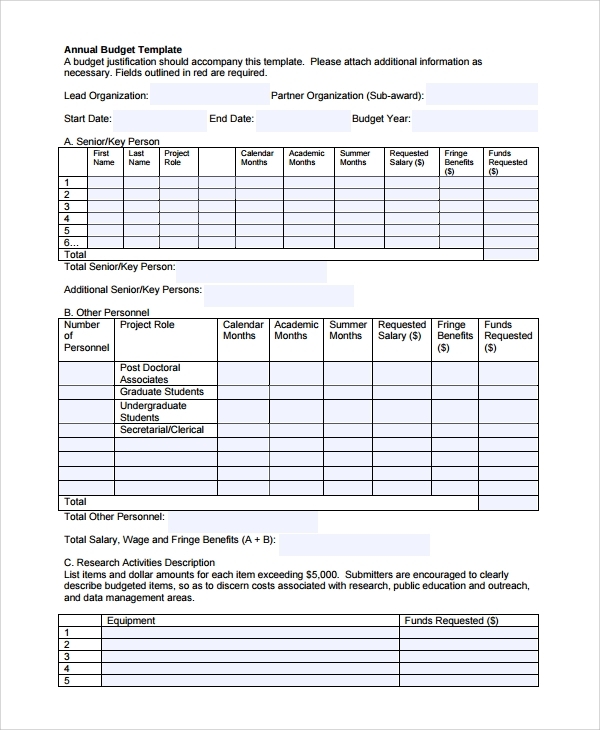 This one has a monthly format, the worksheet pattern, and a nice budgeting solution designed. 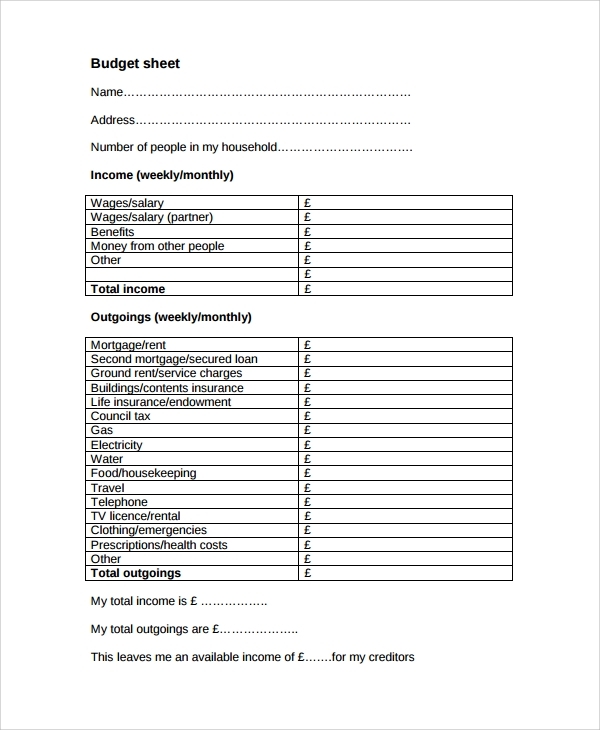 If you want to plan the household or home budget in a worksheet, then this is the template for you. 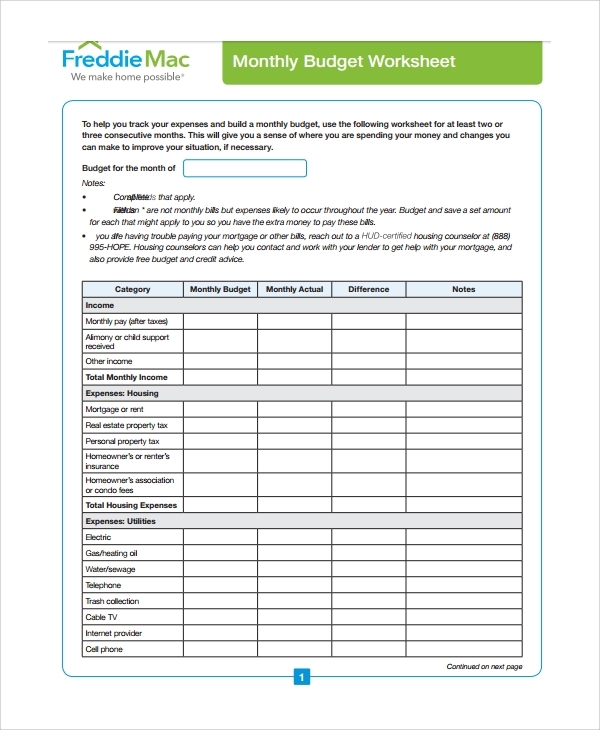 Get a worksheet ready in minutes as you make the household financial plans. 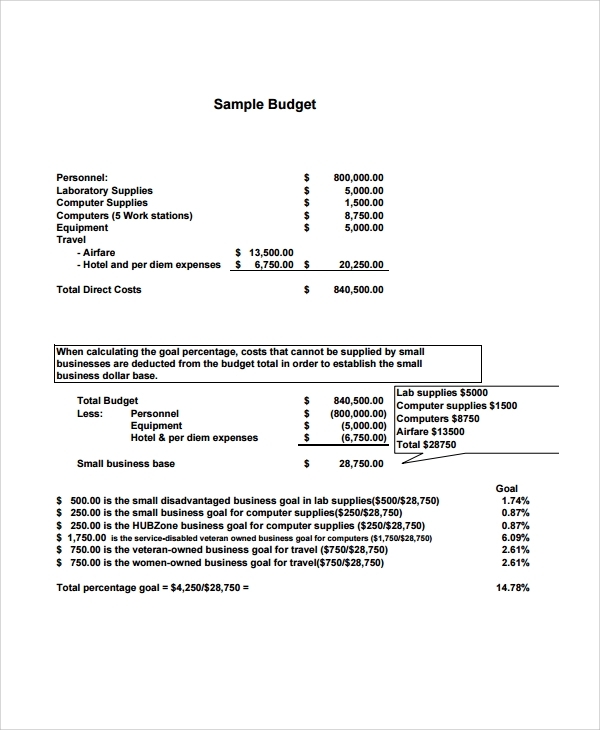 Business budget template is the format you would like to use to plan the business budget. 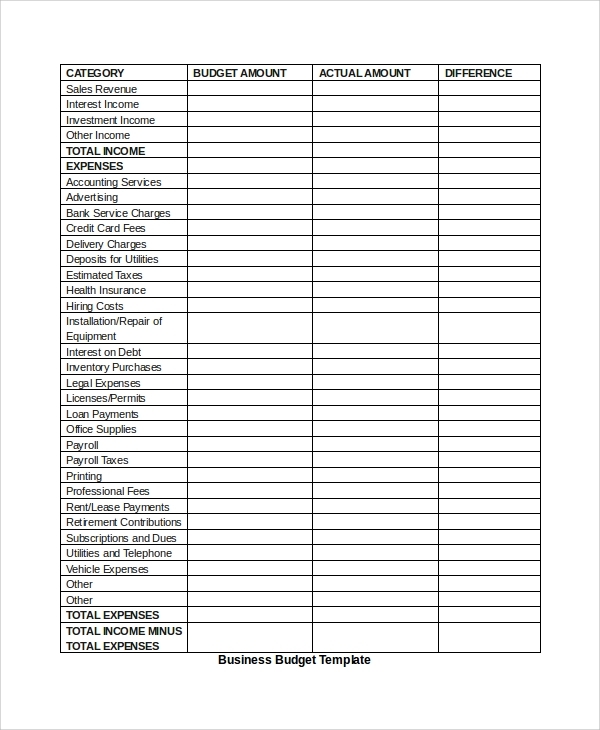 Every business, in any domain can be planned and budgeted with the help of this template with a common universal business budgeting pattern. 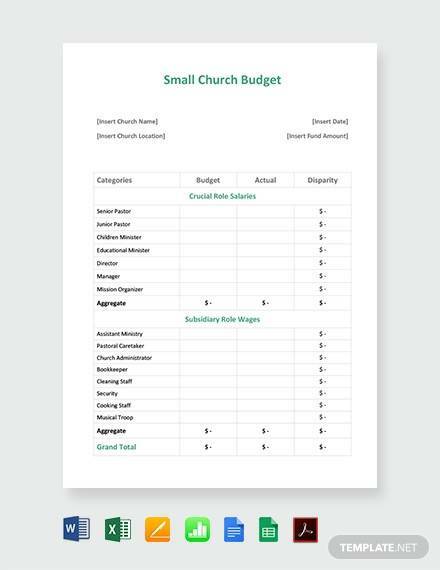 If you are trying to do a work based on small budget, where small expense and investments are involved then this small budget template is of good help. Plan your small budgeting and get balanced. Budget making has many stages and many utilities. You first make a draft budget which again is evaluated by you and other members and corrected to form a final budget. Then you work on it, and make it presentable with charts, pictures, flowcharts and other styling to get it presentable. Finally it gets ready to be presented as a plan or project or business budget. You may then present it, share it, or simply keep it as a record for your and team’s own reference. However this whole process of preparing the budget is not that simple as it seems apparently, and involves a lot of planning, calculation, and a lot of adherence to guidelines. That is why the templates for budget are referred to. The templates make it easy for the users to get a complete set of guides and a complete format which is made as per market and global standards for preparation of a budget. Why Budget Templates are Used? The budget templates are used for a lot of reasons. Some of the reasons are the guided presentations, the readymade format, the globally acceptable style, the error free pattern, and a lot more. While making a budget one of the most important requirements is the accuracy. 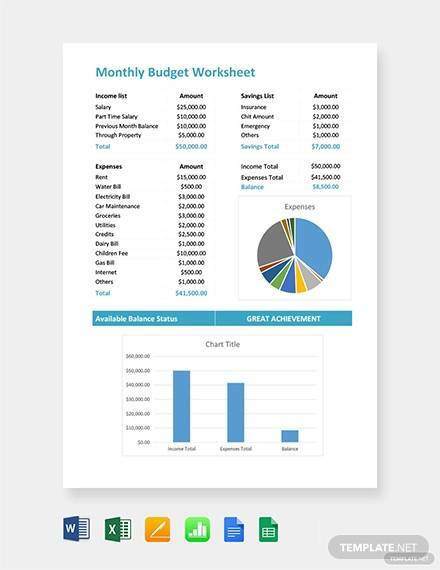 If your Monthly Budget Planner calculations are not accurate, or if the items you have considered into your budget do not fits in, or if you have missed some vital details for the budget, then you will not be able to prepare an error free budget report. To do this work serious, without mistakes, and completely neat and clean in a nice style, which will be presentable and logical, you must get help. The help comes in the form of a nicely built template. 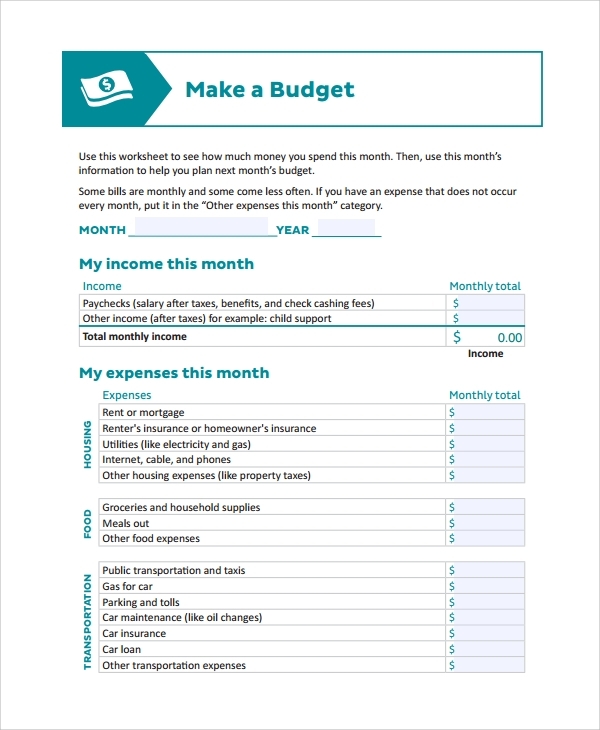 If you could get help from one of the best budget templates you get online, then budgeting gets a lot easier, and you can make a nice budget plan with it. Who Need to Use the Budget Templates? Anyone, individual, team, a company, a business a startup etc which needs budgeting on a plan, or every month, on office expenses, family expenses, business expenses, new orders, daily expenses, new setup, property planning etc, will need a budget. Where there is a plan to invest money, or spend money, a budget comes into account. Without budgeting, if you spend money, this can be a highly unhealthy way of managing finances and is also a risk for your financial security and status. Therefore anyone or any team which needs to plan some sort of spent or investment must get help to make a nice, accurate and presentable Budget Calculator. The format must be accepted, understood, and handled well by all, and also by a layman. That is why the templates are worthy, as they exactly did this same thing. The role of a template is to provide one with a preset pattern to budgeting, and anyone can use this. 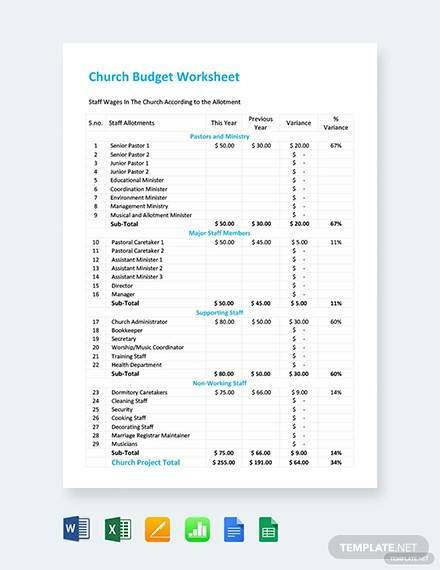 What are the Benefits of Using a Budget Template? 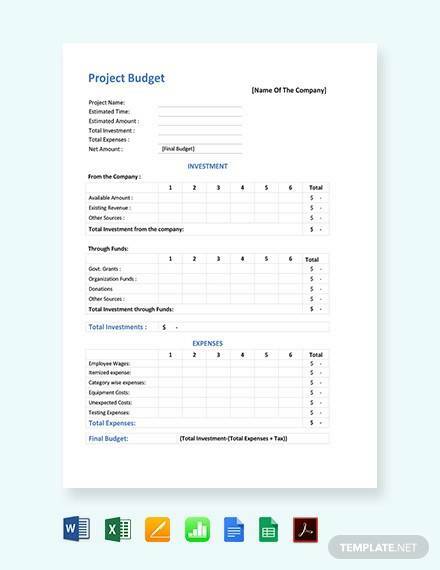 Why Should you Implement a Budget Template in Your Project Reports? 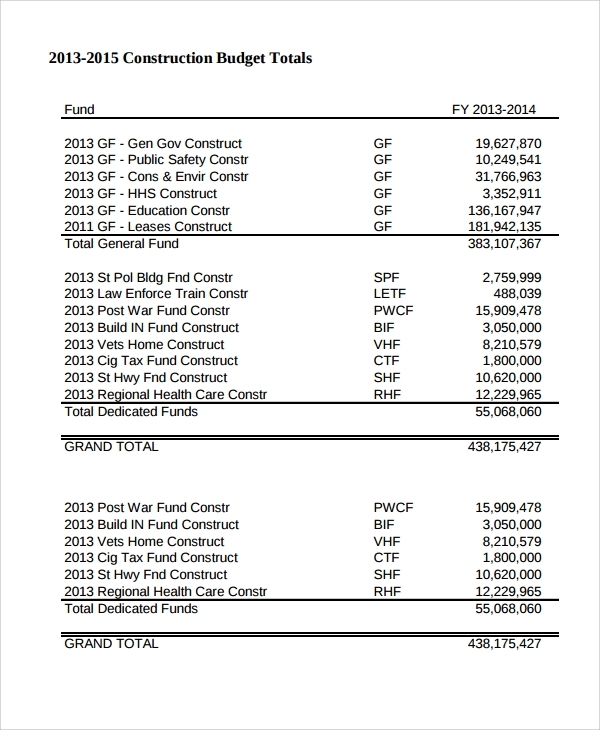 A budget report makes any project report or plan live. Whatever you do, some expenses small or big is involved. That can be defined well by a budget plan. When you are making a plan or project report or analyses, then budget plays an important role. If you don’t include this financial side then your planning or project is simply incomplete. That is why to make a nice plan or project you should use a budget plan in it. How to Make the Best Use of the Templates? 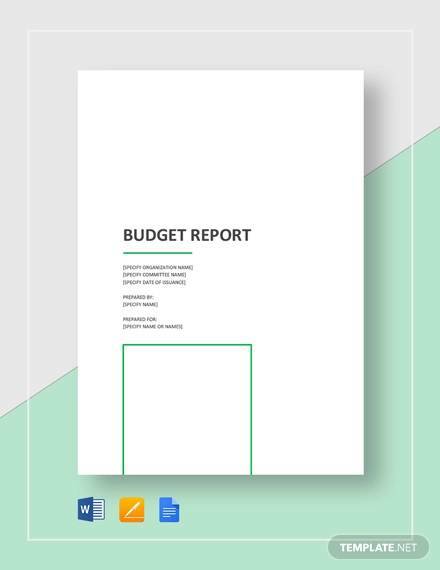 To use templates the best you must first make your mind that exactly what you need from your budget report and template. You must consider the type of your budget report, the domain where you would apply this, the size of plan you are preparing the report on, and much more. All these factors and mainly the domain will tell you which style you need to select and download. After you have downloaded the template you must see what is required of you. 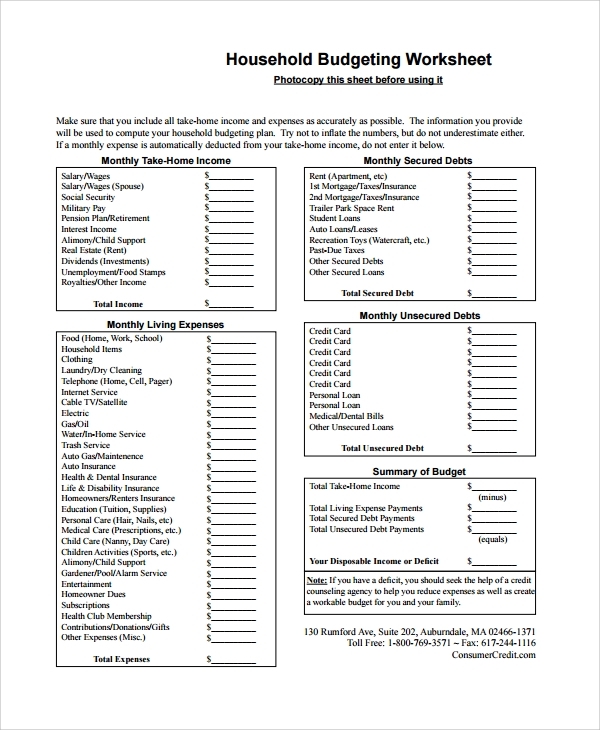 To make a great budget you must have a budget calculator for ready reference which you will definitely get from the lots of budget templates listed here. These types will tell you what you may expect from the template resources through internal link anchor text. Get one that you need to bring perfection into your budget planning.